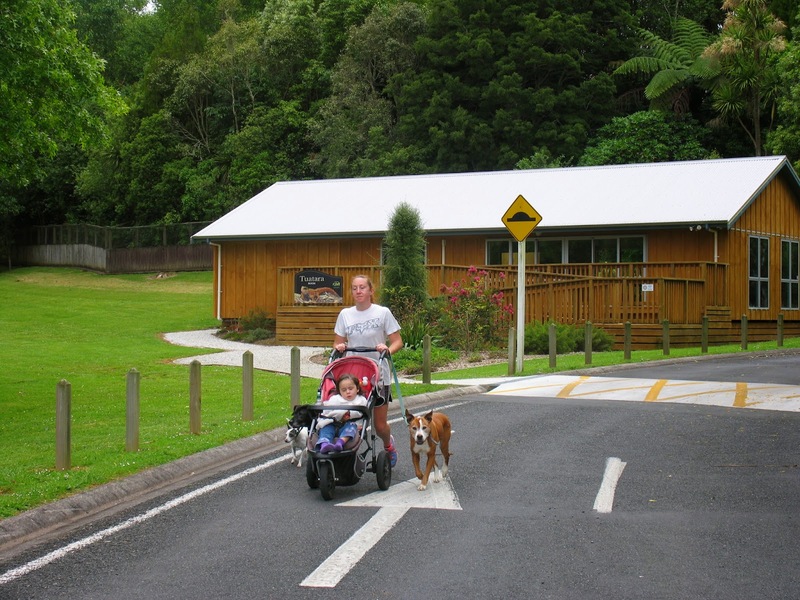 Rotary Club of Otorohanga members wanted a project that would make a significant contribution to their community, but one that was driven by Rotary and involved help from many sectors of the town in a way that ensured the club was a relevant contributor to their community. The cause they have been proud to support is the iconic Otorohanga Kiwi House which provides a truly authentic New Zealand nature experience while contributing to the conservation of the country’s native wildlife. During the past three years, the club has been involved in several projects at the Kiwi House as it goes through its program of refurbishment that has brought this back to its former glory, much to the delight of locals and the many visitors. These projects included: building the deck and access ramp for the "Tuatara Room", an educational facility for visiting school children and other groups to learn about the Kiwi House programs, including New Zealand’s fauna; the cleaning and refurbishment of the "Kakapo Aviary"; cleaning out the pond where the large native eels live; and the construction of the "Morepork Aviary". The latest development involves the club using $25,000 from its Charitable Trust to purchase a toilet block which will complete the Tuatara Room. This building project comprised a partnership between the Rotary Club of Otorohanga, Otorohanga Kiwi House Trust, and Otorohanga Development Board, plus local tradespeople and businesses. 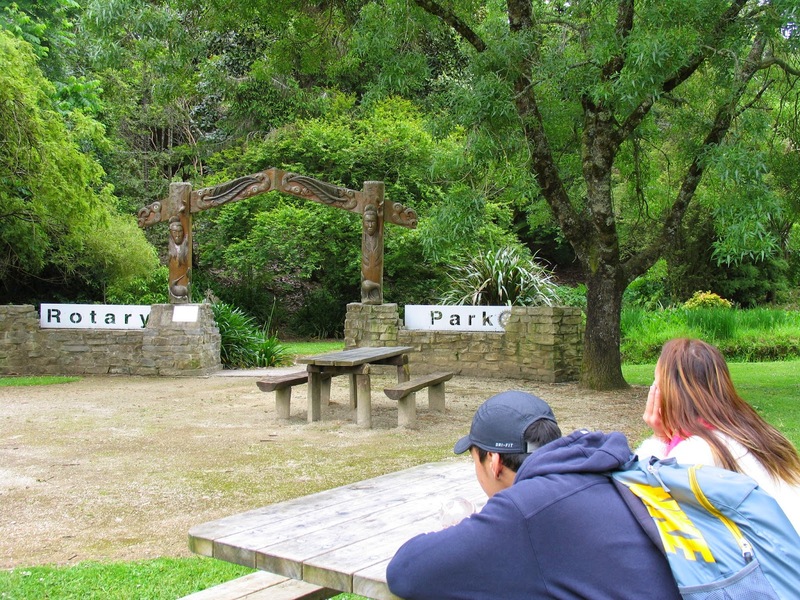 Rotary in Otorohanga now uses the Tuatara Room as their base and visitors admire both the room and its surrounds – 60 year old Redwood trees (which were a Rotary project) and a beautiful park surrounded by the Kiwi House breeding and recovery pens. The Tuatara Room is in "Rotary Park" opposite the main Kiwi House area and alongside the breeding and rehabilitation aviaries. Rotary Park was also developed over the past 50 years by hard working Rotarians and it is used by many for lunches and picnicking. Adjacent to the Kiwi House is the domain where cricket and soccer are played. With help from the local Rotary club, the cricket fraternity have built a double wicket all weather practice facility, again helped by local tradespeople. There are Rotary signs throughout all of these projects because Rotary is proud of its achievements helping develop these much valued town amenities.